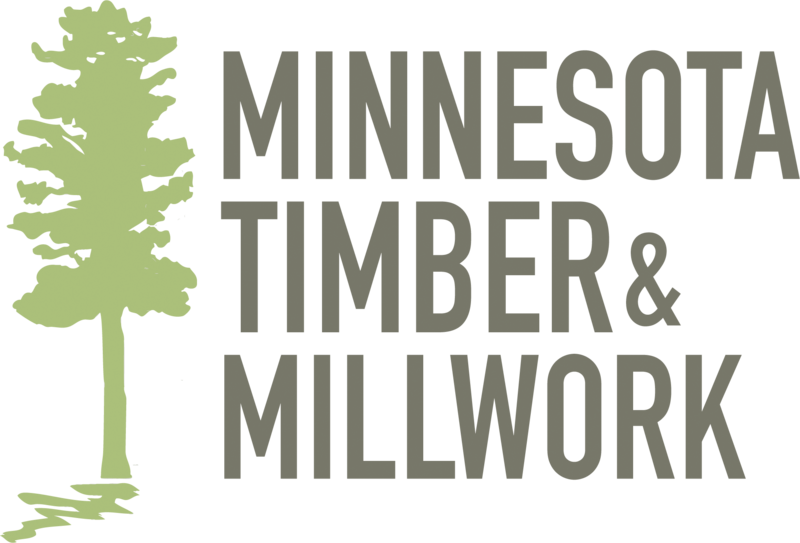 Rajala Millwork - Flooring The lumber for your flooring order is hand selected just for you, and then kiln dried again, just prior to final milling. 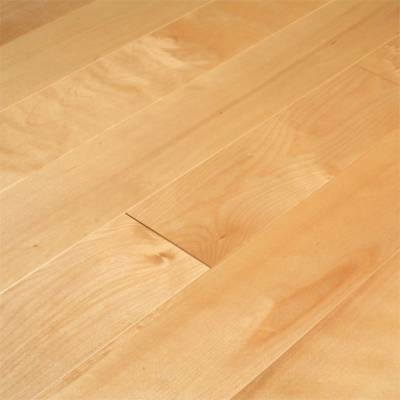 This ensures the most stable solid wood floor possible. 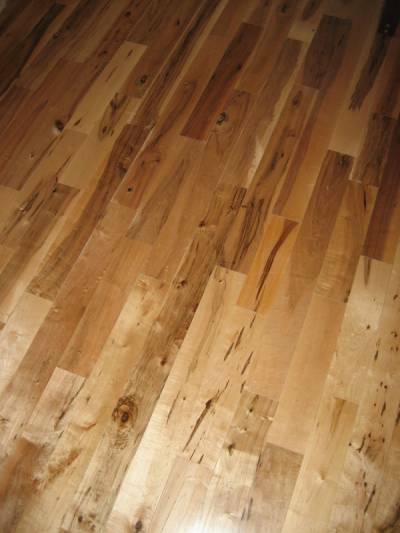 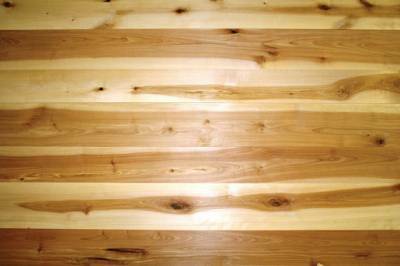 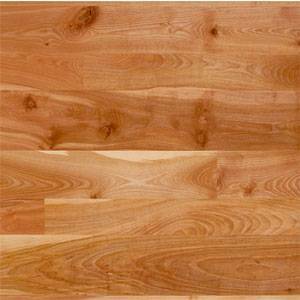 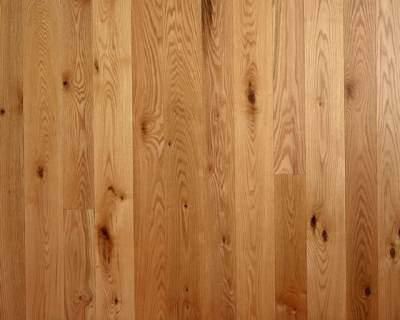 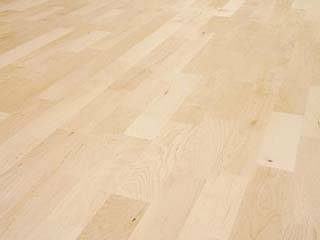 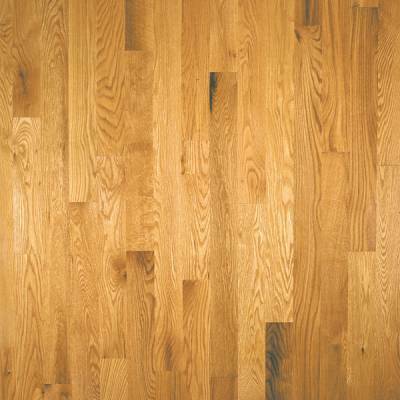 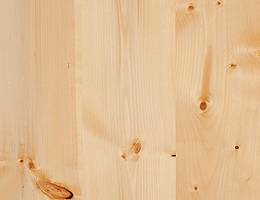 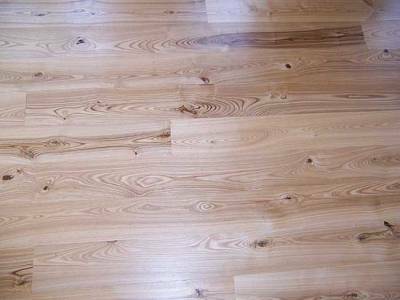 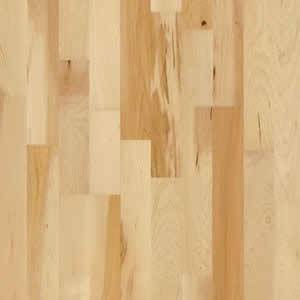 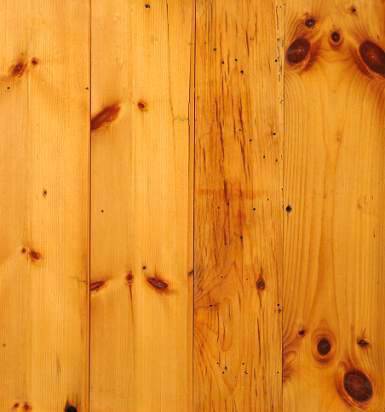 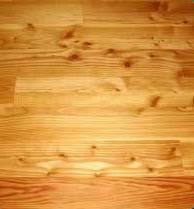 We specialize in plank flooring with long lengths and wide widths. 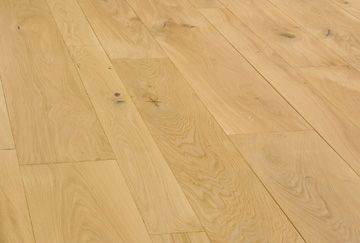 Combined with natural character of the species, this results in a timeless floor for your home. 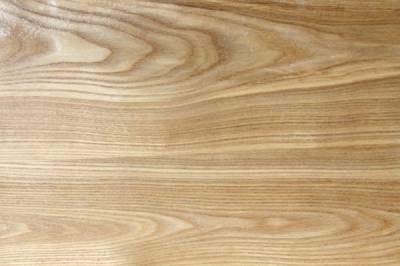 Baseboard and trim is an exact grade and species match - made to your specifications.